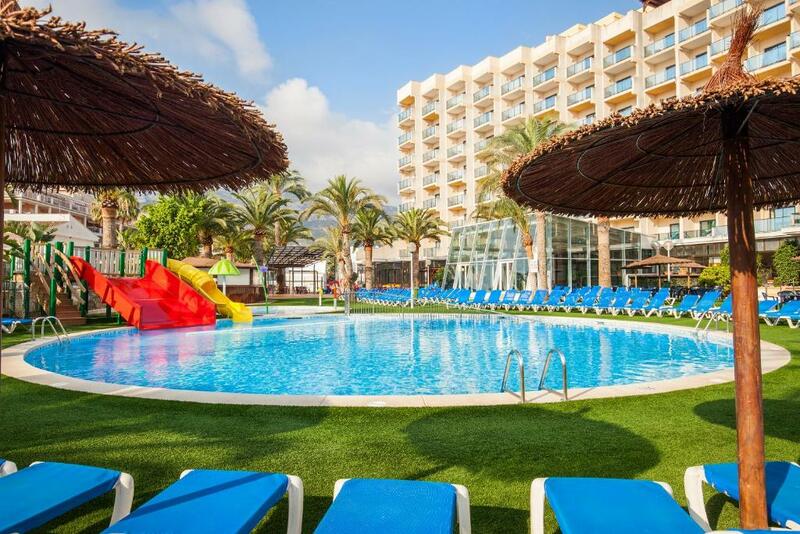 Lock in a great price for Port Denia – rated 8.3 by recent guests! Great for kids. The staff were excellent and worked very hard and were very friendly. The kids activities were great. it was good peace of mind knowing there was a lifeguard and the food was excellent. The building is solidly built so very little disturbance from neighbouring rooms. There are several English tv channels which I found helpful being on my own. 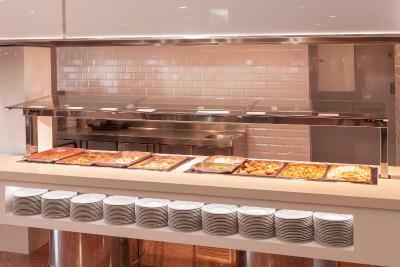 We especially liked the variety & quality of the food. We had a great Christmas & New Year, sharing activities & social evenings with both English & Spanish guests. Pool and jacuzzi excellent ,although outdoor pool rather cold.But was early in season. Staff is knowledgeable and helpful. A standard 3 star hotel which is the correct rating, nothing more nothing less. The hotel was great. The food was varied and well presented and the waiting staff were always efficient. All the staff were polite and helpful. 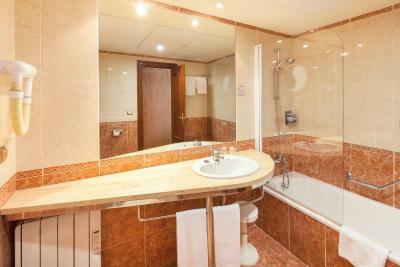 The room was spotless and towels were changed regularly. The atmosphere was friendly and was very relaxing for older customers. The staff are what sets this hotel above all others, they are fantastic. 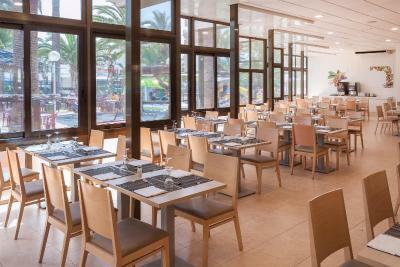 The food in the dining room is well presented and good quality with lots of choice. Excellent position for walk into Denia. 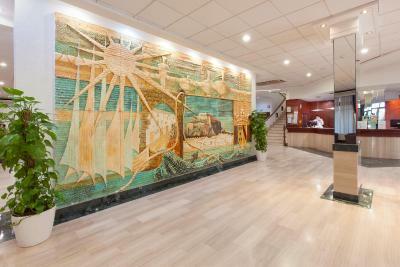 Port Denia This rating is a reflection of how the property compares to the industry standard when it comes to price, facilities and services available. It's based on a self-evaluation by the property. Use this rating to help choose your stay! 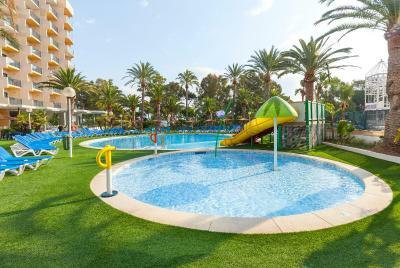 One of our top picks in Denia.Hotel Port Denia lies just 150 feet from Denia’s La Marineta Beach and offers outdoor pools for adults and children. The spa features a heated indoor pool, sauna and gym. 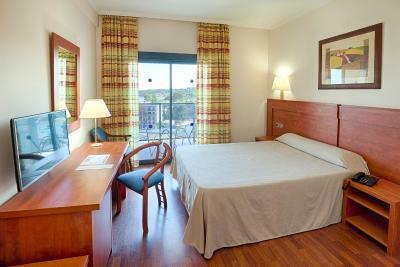 The rooms at Port Denia feature air conditioning. Half of the rooms have a terrace with views over the gardens. A safe and mini-bar are also available for an extra cost. Free WiFi is available. 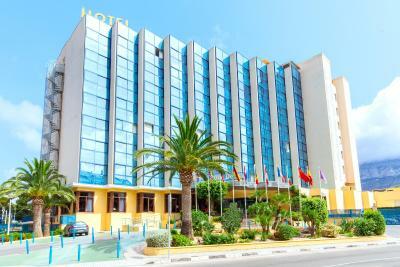 The hotel is located opposite Denia Port and Yacht Club. There are many hiking routes in the nearby Montgó Mountains and the Cabo de San Antonio Nature Reserve is approximately 1.9 mi away. 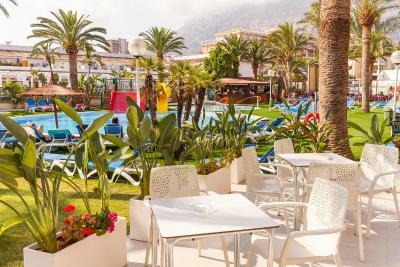 Guests can play lawn bowls and table tennis at the hotel. There is also a children’s playground and a daily entertainment program. 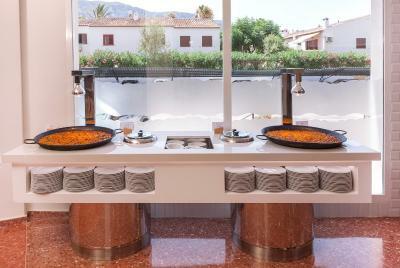 Port Denia Hotel’s restaurant serves a varied buffet. 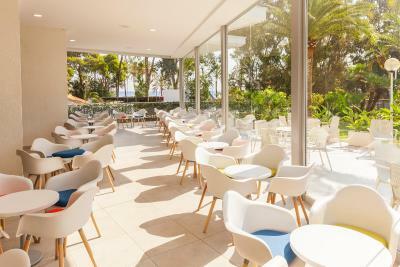 There is also a bar-cafeteria and poolside bar in summer. 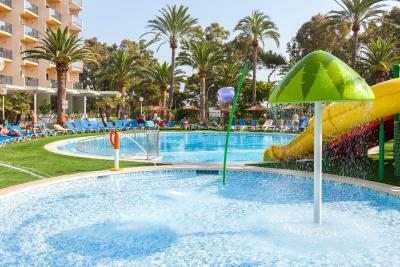 This is our guests' favorite part of Denia, according to independent reviews. 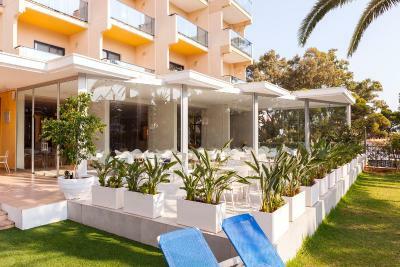 When would you like to stay at Port Denia? This modern, air-conditioned room includes 2 single or 2 double beds, and satellite TV. A minibar and rental safe are available for an extra cost and some rooms also have a terrace. The private bathroom includes a hairdryer. This modern, air-conditioned room includes 3 single or 2 double beds, and satellite TV. A minibar and rental safe are available for an extra cost and some rooms also have a terrace. The private bathroom includes a hairdryer. 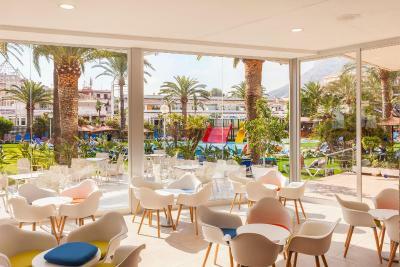 House Rules Port Denia takes special requests – add in the next step! Port Denia accepts these cards and reserves the right to temporarily hold an amount prior to arrival. Room with the view. Airy restaurant. Music in bar in the afternoon. The coffee at breakfast - very poor. All other food & drink was good. Very efficient staff. Lots of places to sit. Related items seemed to be spread around the dining room eg we had to fetch the bowels for the desert from the soup area. The food was excellent as were all the staff. Everywhere was spotlessly clean. Public spaces a little spartan,. Service in restaurant very efficient and friendly, Plenty of choice. Garden and pool very nice. The bedrooms could do with a little updating, better towels and better tea!! The position is excellent, staff friendly, food good. We have stayed in this hotel many times but notice each time there are less comfortable seats in the lounge area. Being replaced by gaudy coloured hard plastic. Such a pity. No other complaints. A lovely hotel and we were on the 7th floor with amazing sea views. Pool< Breakfast and Location for us.